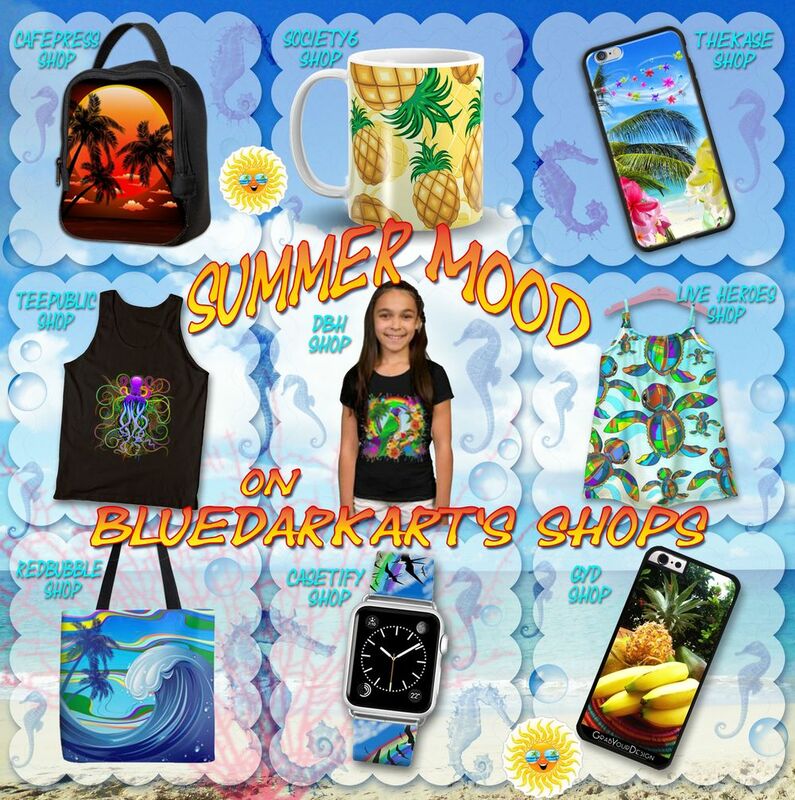 This entry was posted in shopping and tagged #blogger, #blogs, 4sale by bluedarkart, apple watch band by bluedarkart, blog, bluedarkart designer, business, cafepress bluedarkart, casetify shop bluedarkart, cool, cool stuff, cool tees by bluedarkart, cool tshirts by bluedarkart, DBH shop bluedarkart, design, design by bluedarkart, designs bluedarkart copyright, designs copyright bluedarkart, funny, gifts ideas for summer lovers, girls dress, graphics, GYD shop bluedarkart, happy, iphone case for summer, kids clothes, kids fashion, mugs by bluedarkart, phone case for summer, phone cover for summer, redbubble shop bluedarkart, shop bluedarkart, shopping with bluedarkart, society6 shop bluedarkart, summer accessories, summer addicted, summer bags by bluedarkart, summer clothes, summer designs by bluedarkart, summer fashion by bluedarkart, summer fun by bluedarkart, summer gifts ideas by bluedarkart, summer kids fashion, summer sun by bluedarkart, summer tech accessories by bluedarkart, summer tees by bluedarkart, summer tshirts by bluedarkart, tank top by bluedarkart, TheKase shop bluedarkart, Trends, trendy tees by bluedarkart, trendy tshirts by bluedarkart, women. Bookmark the permalink. ← Happy Easter ✿(ツ)✿ ! !